A number of Chinese business owners were today sensitised on Guyana’s Labour Laws. Minister within the Ministry of Social Protection Keith Scott. Chief Labour Officer Charles Ogle. Chinese business owners in attendance at the sensitisation seminar. Chinese business owners, perusing copies of Guyana’s Labour Laws. With the establishment of several large and small Chinese owned-businesses countrywide, Minister Scott noted the timeliness and importance of the seminar in ensuring these business owners are complying with the local labour laws. It was highlighted that many businesses seeking to maximise profits often find themselves in contravention of the labour laws. “ Breaking those laws can affect your success and your continued survival. 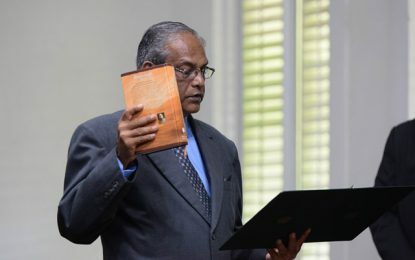 It is better to be educated with the requirements of our laws and comply with them, as opposed to relying on high-priced lawyers to fight your case in court” Minister Scott stated. Chief Labour Officer Ogle told the business owners the labour department focuses on protecting the right of workers. He explained this includes ensuring payment of the minimum wage and above, ensuring workers contributions are made to the National Insurance Scheme and employees receive their annual leave. Ogle also pointed out that employees should only work eight hours a day and five days per week. If there is a need for an employee to work beyond that, he noted that the employee is entitled to be paid overtime. According to Ogle, it is stipulated in the laws that every employer must have a “record of wages, a record of leave, the law says in Section 10 of the Labour Act, all employers must keep a record of wages. Also, under the Leave and Pay Act Section Eight, stipulates that the employers must keep a record of the leave with pay Act” he outlined. 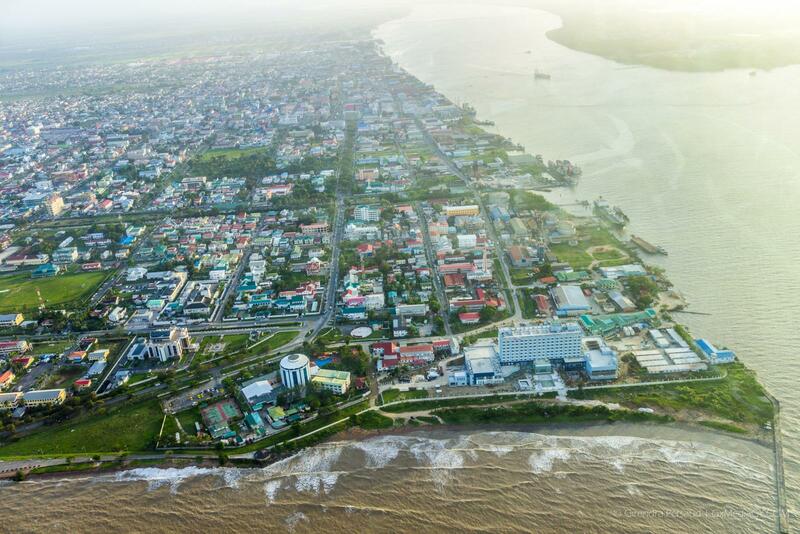 The sensitising of foreign entrepreneurs on Guyana’s Labour Laws is an ongoing countrywide exercise by the Ministry of Social Protection’s Labour Department. A similar exercise is slated to be carried out with the Brazilian business owners.